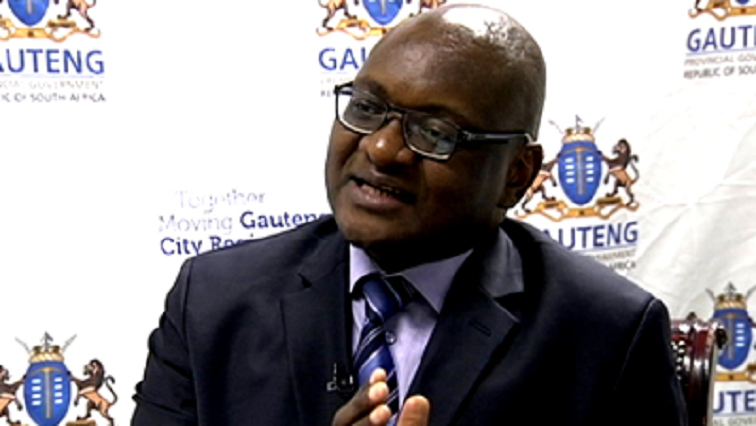 Members of the Social Housing Tenants Uprising Movement have threatened to bring Gauteng province to a standstill if Premier David Makhura doesn’t respond to their demands within seven days. Tenants of City of Johannesburg, who occupied flats in communities such as Alexandra, north of the city, Kliptown and Jabulani in Soweto and Fleurhof, west of Johannesburg, staged a protest at Makhura’s offices in Newtown, on Friday. They’ve handed over a memorandum demanding ownership of the properties they are currently renting. The tenants no longer want to pay rent, saying they can’t afford it. They, however, say they’re prepared to pay for water, electricity and other services. One of their leaders, Boy Motsoeneng, says if Makhura doesn’t respond they are going to close down the city. “We’re going to shut down Gauteng province. We’re clear and we’re not afraid. We say it in front of the officials, in front of the cops. You know our intentions. We know that in order for them to listen to us someone must die for the struggle. Either it’s us or them. We know that blood must be spilled in order for history to be rewritten,” says Motsoeneng. The post Joburg City tenants demand ownership of properties appeared first on SABC News – Breaking news, special reports, world, business, sport coverage of all South African current events. Africa's news leader..